How Far is DSMAX STARRY? DS MAX STARRY is a strikingly designed G+4 apartment with 1, 2 & 3 BHK flats with flawless quality that speaks class and elegance. It reflects the marvelous serenity that beckons you. It is definitely an uplifting residence for one who desperately needs their life an unending pursuit of pleasure. 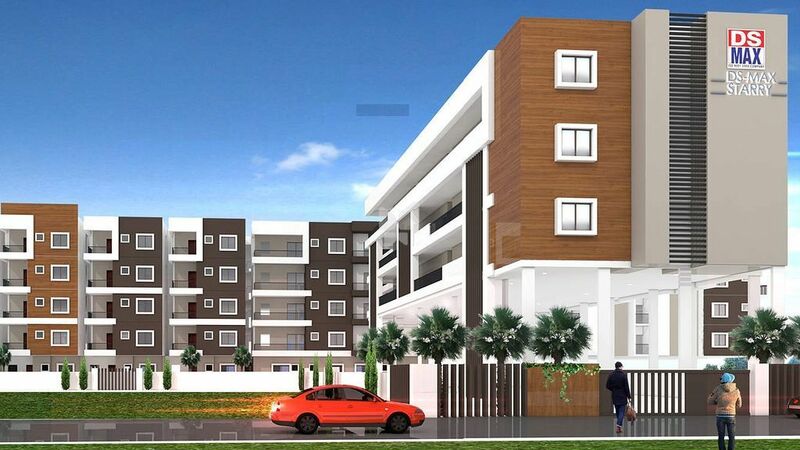 Moreover, the locality is away from the hustle and bustle of the city centric life.